Mysterious and colorful Portugal is a country that is situated in the old World. This is the place to have good rest for many tourists. There are many people, who prefer Portuguese holidays to overcrowded resorts and standard service. They are not enough to have a rest in the beach and buy a couple of boring souvenirs. 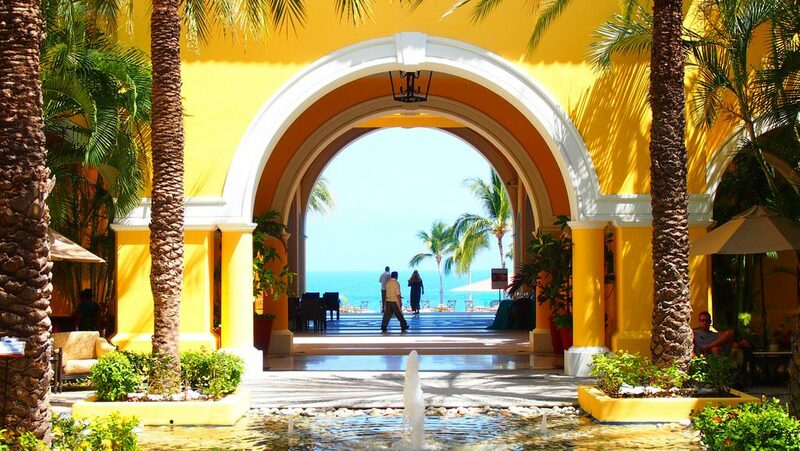 If you want to get more unforgettable impressions, you should find a good hotel in the right place. Where do you go? The Western coast of Portugal is washed by the Atlantic Ocean. The beaches are different and comfortable. They are attractive for family vacation, surfers and other extremes. Portuguese resorts are unique. Of course, they are not as popular as Italian or French, but they are not expensive. If you are in business in Lisbon, you have to find a hotel in the center. The service is high and equally good in different stars hotels. It can be difficult for the hotel experts to find differences between 5-stars and 4-stars hotels. Lisbon is a capital of Portugal. It is famous of its charming style. Many people come here to learn the world history of this European territory. The hundreds of hotels are waiting for their guests in Lisbon. They are fashionable palaces and stylish but plain hotels. Which of them do you prefer? The word palace is a key word to describe this residence. Olissippo Palace is a palace of the 19th century that was rebuilt into the chic hotel – the prominent hotel in Lisbon and the whole Europe. 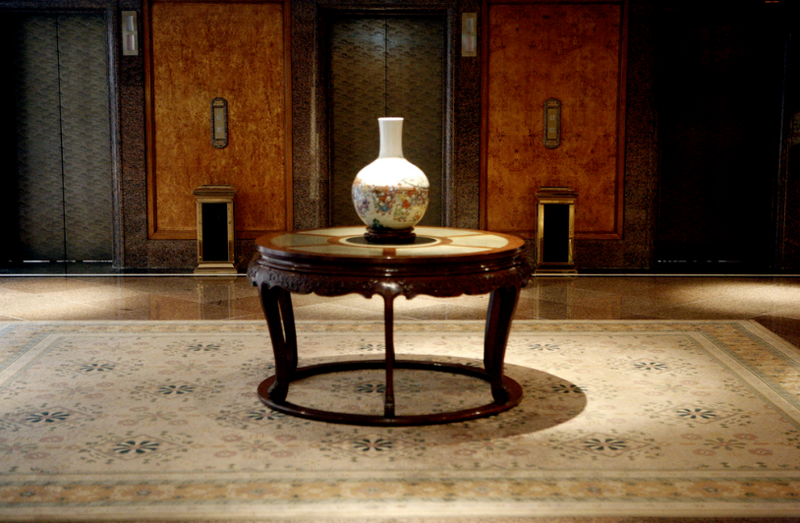 The building is aristocratic: antique furniture, marble bathes, king level of service. There is a SPA-salon, Turkish sauna, swimming pool, impressive fitness center, atmospheric restaurant and bar with the open terrace and river view. The second restaurant is popular of its jazz concerts. Thus, the hotel is placed in the city diplomatic region. Thus, it is attractive for business-travellers. This is one more palace with the huge windows that are going to the brightest street of Lisbon. The hotel interior includes modern conveniences and classical chic of antique furniture, heavy curtains, moulding, and shiny lamps. The hotel was constructed in the historical center of Lisbon. So, you can easily walk to the nearest restaurant, conference-center or city sight. This is a good place for bohemian visitors. The building is not big, but charming. It has about 55 rooms. The hotel boasts with its favorable position. It is situated in the heart of the city cultural life, where all art galleries, cozy cafes and elite boutiques are situated. The rooms are equipped and masterfully decorated with massive furniture in Portuguese style. There is one special room – the best decision for romantic holidays. This room is situated in mansard. You can try interesting dishes of Portuguese cuisine in the hotel restaurant. The restaurant is famous with tasty cocktails and beautiful panoramic view. Start your day with zippy training in the fitness center and finish it with the relaxing procedure in the hotel SPA. There is nothing better than good massage. This new hotel combines nostalgic past and exciting modern. It shows the interior of old Lisbon. The hotel interior is decorated with vintage stairs and antique furniture. Nevertheless, all suits are organized in modern composition. 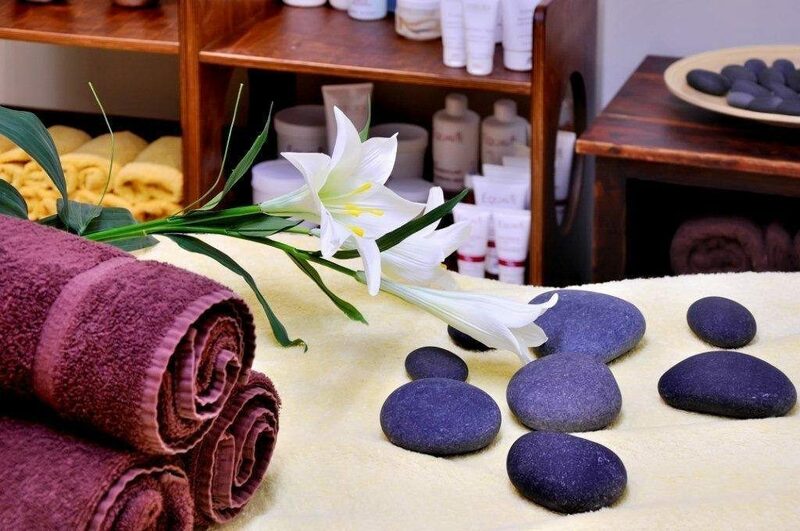 SPA-salon offers the best innovative procedures for the face and body care. There is a gym, warm swimming pool, Portuguese restaurant and bar, where you can eat and drink something. If you came to Lisbon in business, you can use conference hall and meeting room. As you know, Radisson is a mark of quality. This is the mark of comfort and good service. Lisbon hotel has elegant interiors in the modern classic style, equipped with modern technic. The hotel gym is organized with the newest fitness equipment. Welcome to the hotel restaurant! You can have a dinner or breakfast of popular Portuguese dishes. There is a cozy bar – the best place for romantic dinner. Jeronimos 8 is a unique combination of traditional hotel and innovative technologies. Facade is done in the style of Golden Age. The suits are decorated by top young Portuguese designers and sculptors. There is a restaurant, bar, patio in the open air and comfortable terraces in the garden. The hotel is placed in Belen, close to the city sights, museums and city gardens. The hotel residence is organized in the glorious historical building of the 18th century in baroque style. The building was restored to welcome visitors. Each hotel room is unusual, interesting with its own design. There is a comfortable lounge zone, bar, fitness center and big swimming pool. The interior is highly modern. It is impressive for travellers of all categories. The suits and halls are decorated in blue and yellow. It looks like you are staying in the beach! Evidencia Tejo is placed in the heart of Old City, in the region of Baixa Pombalina. The streets are colorful. The restaurants are definitely worth visiting. The building is white and airy. It was constructed in the square Marques de Pombal close to Eduardo Park. This is the most comfortable and beautiful city regions. 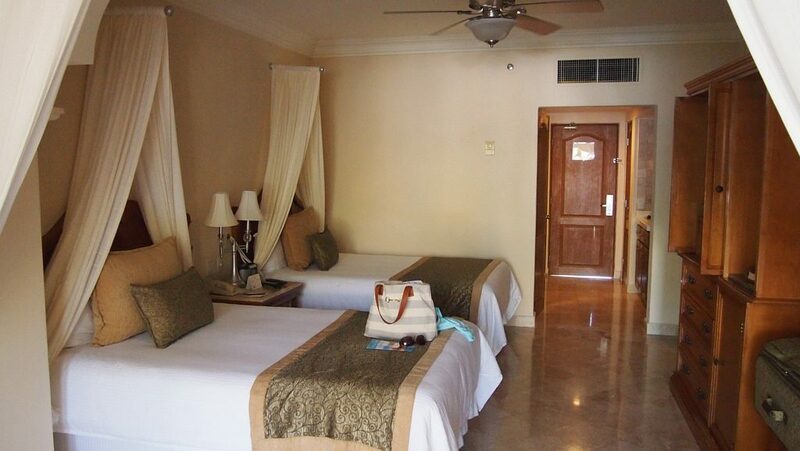 The residence is traditionally organized with restaurant, bar, golf field, SPA salon and impressive massage programs. This is the best way to relax after the tiring walking or business meeting. Portugal is impressive. Travellers come back to Lisbon again and again. The hotels are modern, created by glorious architects. There is a big amount of ancient colorful hotels, organized in the old palaces and castles. You can hire a car in Lisbon and choose any hotel you like by driving the city streets close to the region you need. Lisbon is a good place for business travellers. Popular Port Wine and Portuguese cuisine are worth tasting. Your trip will be successful if you could plan everything beforehand and in professional way. You know, hotel personnel can help you with organization and good advice.